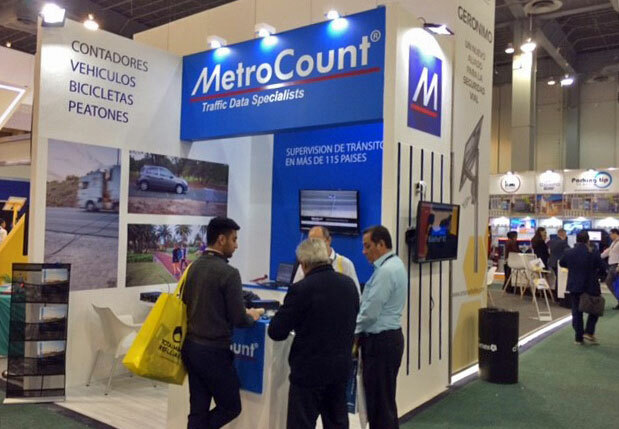 For a third consecutive year, MetroCount exhibited at Mexico’s largest traffic trade show. 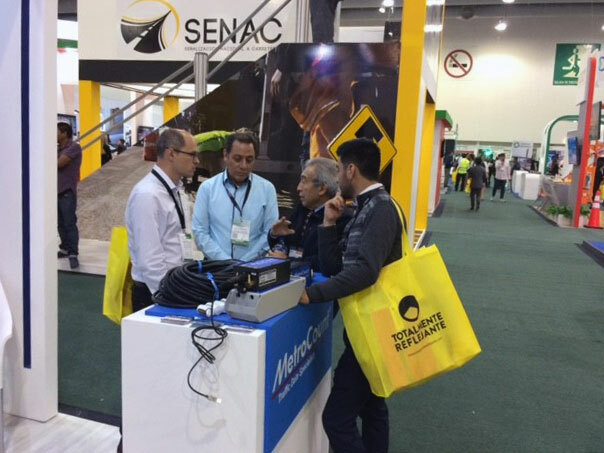 Under the Intertraffic brand, this event attracts thousands of traffic technology professionals and road managers from across Latin America. This year’s main theme of discussion has been urban mobility. It is projected that by 2050, 68% of us will live in cities, compared to 55% today. Latin America is already one of the highest urbanised region of the world (81%). The great challenge will be to provide food, insurance, clean water, sufficient energy and smart mobility. Thus, sustainable urban mobility must consider lower energy expenditure, reduce pollution and accidents, and incorporate greater security in travel. 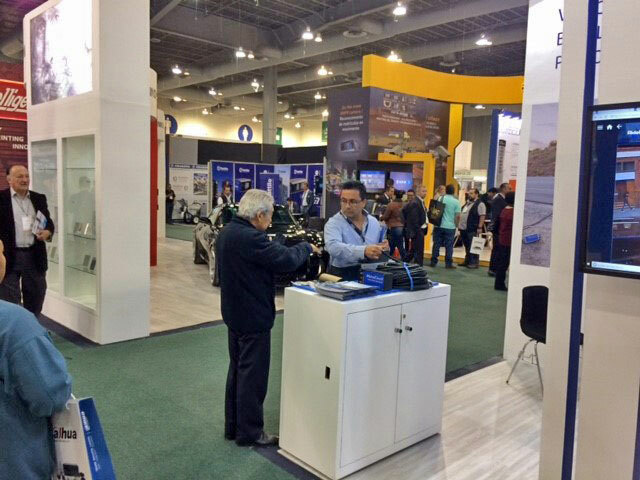 In his talk – Towards a National Mobility Strategy, Rufino H. León Tovar (Liaison of the Mexican Association of Mobility Authorities) noted that the objective is to re-focus the attention on people, rather than infrastructure, and develop cities that adapt to their inhabitants. This is a completely new approach. In Mexico, over 67% of daily trips in Mexico City are done via public transport. However, traditionally, investments are made with private road users in mind. 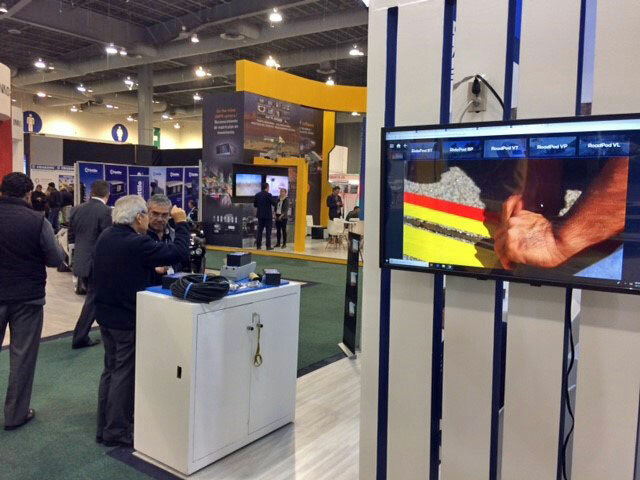 Our RoadPod® VT system has been the star of the show. 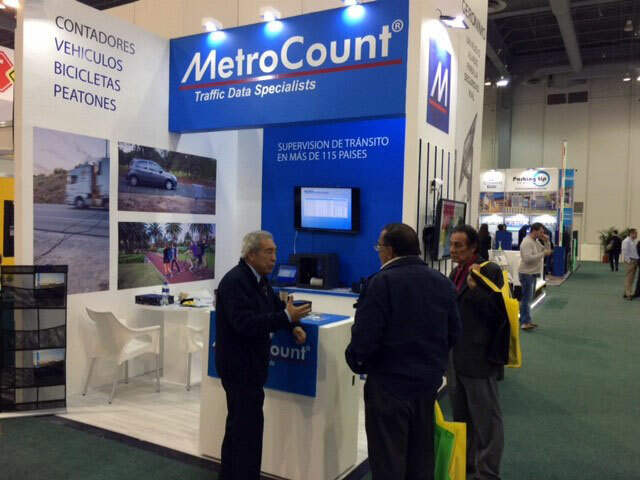 Already used across South America and beyond, this tube counter is the standard in short-term road traffic monitoring. After using this system, older clients are now requesting permanent solutions. 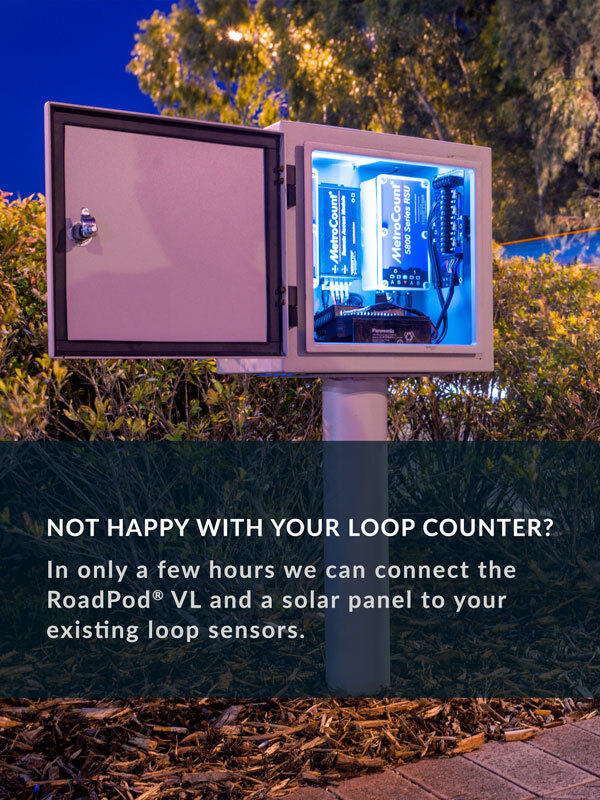 Of high interest, the RoadPod® VP counter provides the same data as our tube counter, but records traffic continuously and can be accessed remotely. 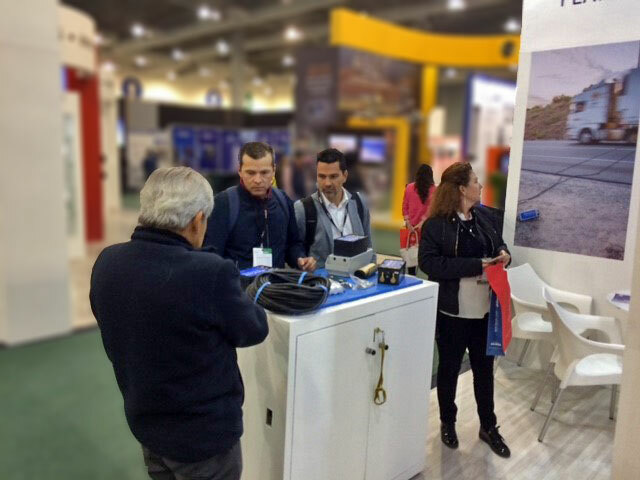 For those who don’t require axle classification, the RoadPod® VL is a better option. 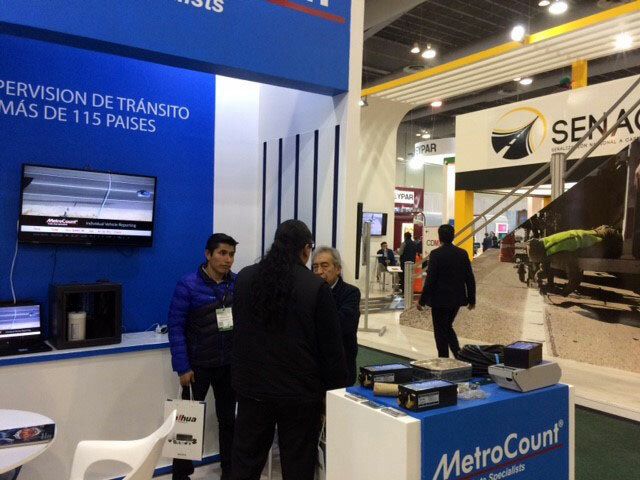 With Mexico City becoming increasingly bike-friendly, our RidePod counters have been very popular. The RidePod® BT model uses thin-walled pneumatic tubes for short-term cyclists monitoring. 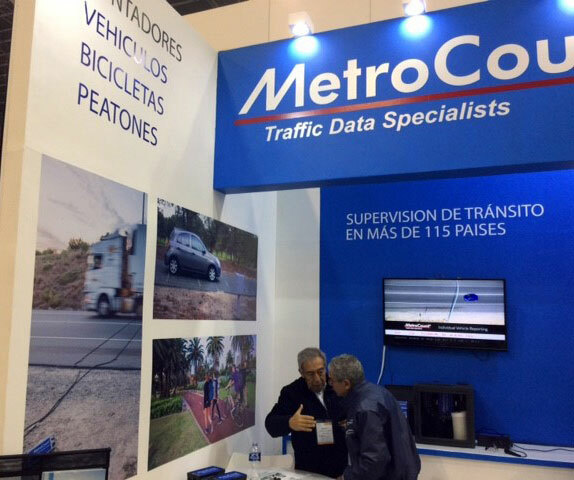 This counter records the volume, direction, speed and headway of bikes, correctly identifying bicycle clusters. 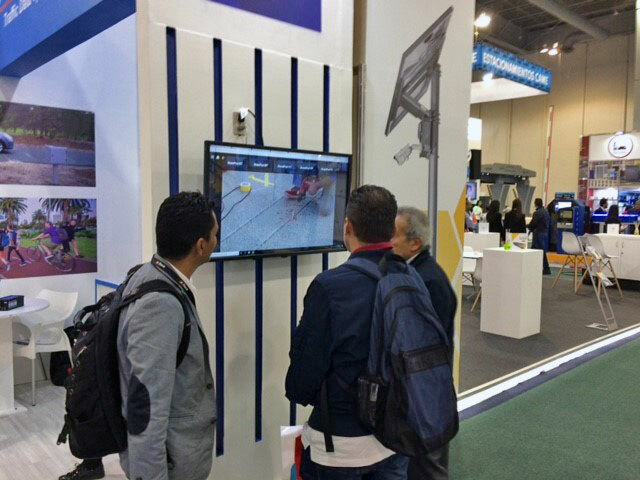 If you are looking for a permanent solution, the RidePod® BP system collects the same bicycle axle data and additional pedestrian volumes.